At GTrans, we believe that leadership is action, not position, and that all of us have the courage and compassion it takes to lead. At GTrans, we say and do the right thing, even when it’s difficult, and even when no one is watching. At GTrans, we allow trust to flourish by exhibiting honorable behavior and the moral courage to resolve issues. At GTrans, we know it’s up to each of us individually to create the organization we want collectively. At GTrans, we support each other in the pursuit of excellence that directly impacts and delights our customers. 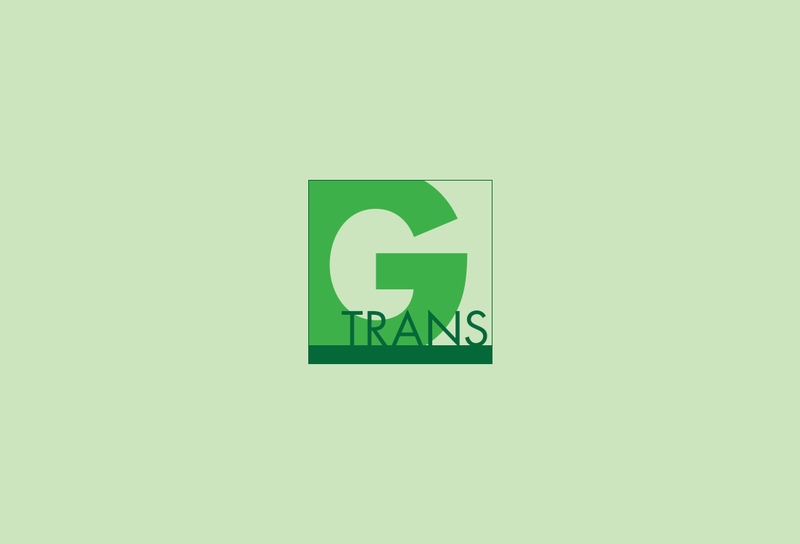 At GTrans, we aim to provide our customers with exceptional experiences, exceeding their expectations every time. At GTrans, we operate like we’re the best transportation organization in the world, because when you act world class, you become world class.